:: THE FRESHEST ::: 5/4 - SKRATCH OF ALL TRADES! 5/4 - SKRATCH OF ALL TRADES! Labels: The Freshest. 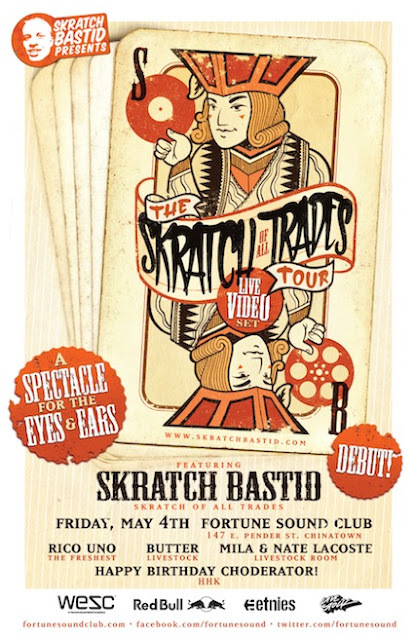 Skratch Bastid. Rico Uno. Skratch Of All Trades.